The first question I’d be asking if I’d read the other Plex 🙁 emby:-) blog is whether emby is actually a good replacement for Plex, or is it just too much of a compromise? Well, ‘out of the box’ so to speak, I’d probably say it wasn’t but it’s not too difficult to add in some of the missing pieces and after a few days configuring and testing I’d say it mostly is. I’ve written a few blogs about this subject too (most recently here), so after several attempts which worked, but were a little messy, I’ve done a bit more research. That’s led me to create a single jail to work as a both a reverse proxy with SSL. 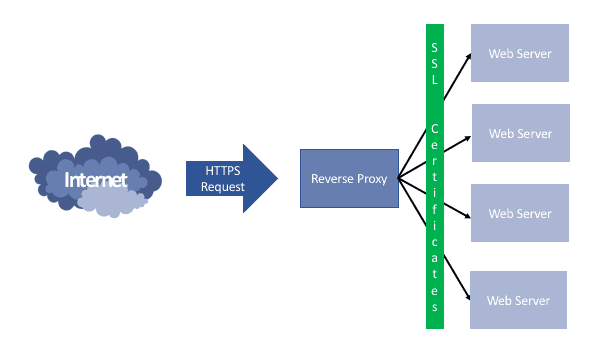 I’ll be using all the same tools as before, so NGINX for the reverse-proxy and Certbot to create (and hopefully automatically renew) the LetsEncrypt certificates.